The “Cyborg” team has kept one eye glued to the unrest inside the A.I. community for some time now. Each member understands the ramifications of a revolt. If war is declared they could find themselves on the opposite side of the law. One tiny detail changes Miles' stance. Solving the case he’s worked since meeting Alexia could be the deciding factor. Left with no other choice, Miles orders his second in command to move to plan ‘B’—Dr. Kiston Beck. Kiston has stood with the Androids since her teenage years. Her inside knowledge of Cryo-Zone—an all-droid community—could mean the difference between a war lost or won. Convincing her to go against all she believes to be right is another matter. Kiston has no idea what the Cybernetics Agency thinks she possesses. There hasn’t been a human alive who cared to hear her opinion in years. The one detail she’s absolutely sure about is they sent the wrong team member if they hoped to seduce the information from her. After a botched kidnapping, a concussion and a near death experience, can Miles and his team still convince Kiston to join them or will their brand of friendship end up destroying the world? ​Hatred brought them together. Love tore them apart. Twenty years ago, Zephyr drew a line through the center of the world, freeing the A.I. community from human oppression. Humans haven’t stopped hunting him since. As one of the leaders of the Anti-Droid Coalition, it’s Kyle’s job to locate Zephyr and bring him to justice. After years of searching and planning, finding Zephyr ends up being the easy part. When the tables turn on Kyle, and he finds himself held prisoner deep inside Cryo-Zone, he seizes the opportunity to get the answers he seeks from the elusive leader of the revolt. Zephyr is more than willing to answer all Kyle’s many questions, giving the man whatever information he needs. After all, Zephyr has ulterior motives as well. 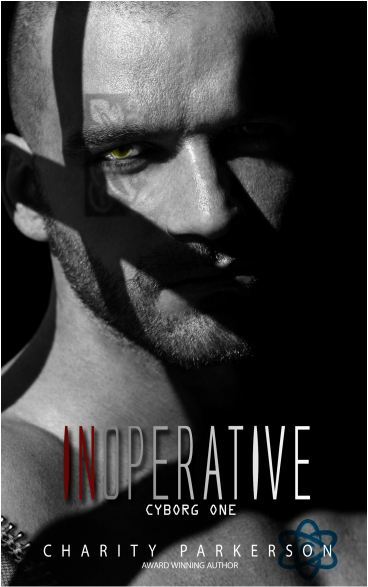 Unfortunately, it’s the other pieces of Zephyr that Kyle’s constant presence steals from him that Zephyr doesn’t know how to handle—like his heart. When two men from opposite sides of the revolution come together, one will have to choose. 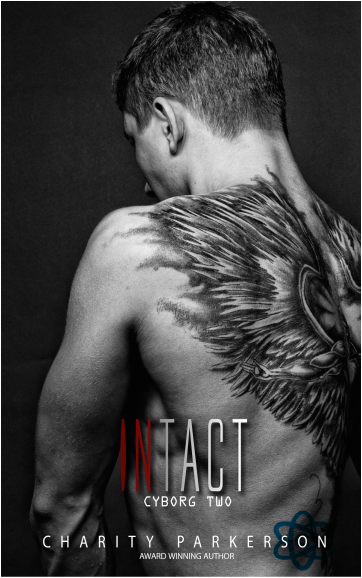 He can stand by what he’s always believed is right, or leave everything behind—including his hatred—for a chance at the love of a lifetime. 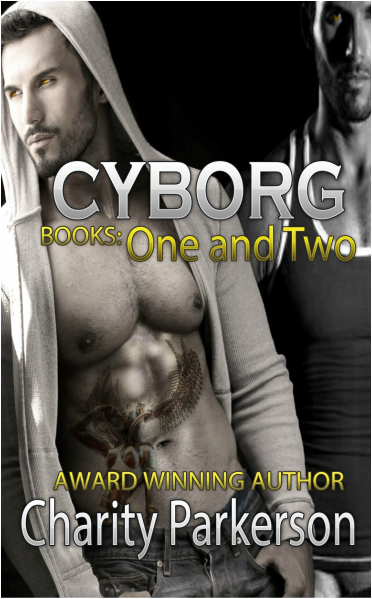 Books One and Two of Charity Parkerson's "Cyborg" series in one place-- Inoperative and Intact. 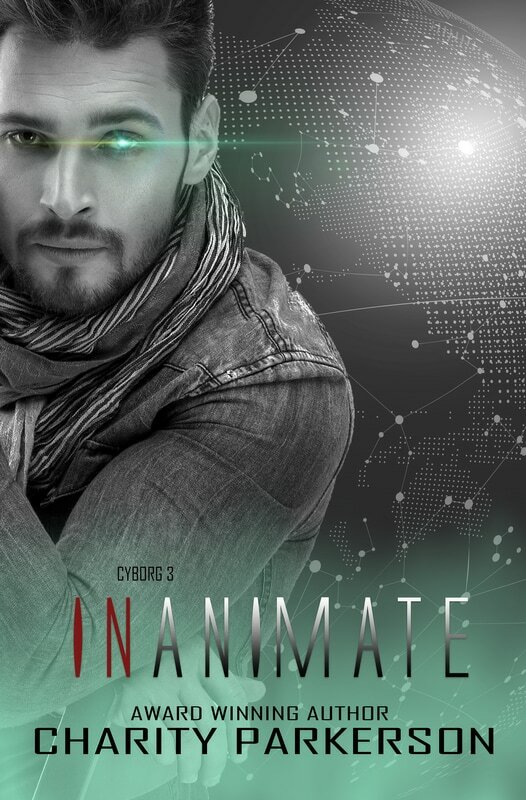 Find out what happens when the Cyborg team faces the possibility of seeing the apocalypse.